Ahead of the release of the new Depeche Mode album Spirit, I wrote a feature for Clash that explores the political messages within first single ‘Where’s The Revolution?’. As a rule, I try to steer clear of politics if I can help it, but in the last twelve months that’s been pretty hard to do. And rightly so; to say we live in interesting times is a huge understatenent, and if there’s ever been a time to take notice of politics, amid the chaos and uncertainty in the wake of the votes against the status quo represented by Brexit and Donald Trump, now is most definitely that time. Even so, this was a piece that I felt ill-equipped to write, until I got started. The piece was written in the second week of a fortnight spent working in the US, initially on the East Coast, then in the Mid-West, then from the East Coast ahead of returning to the UK, and maybe a sense of proximity to what’s going on over there allowed the piece to come together slightly easier. 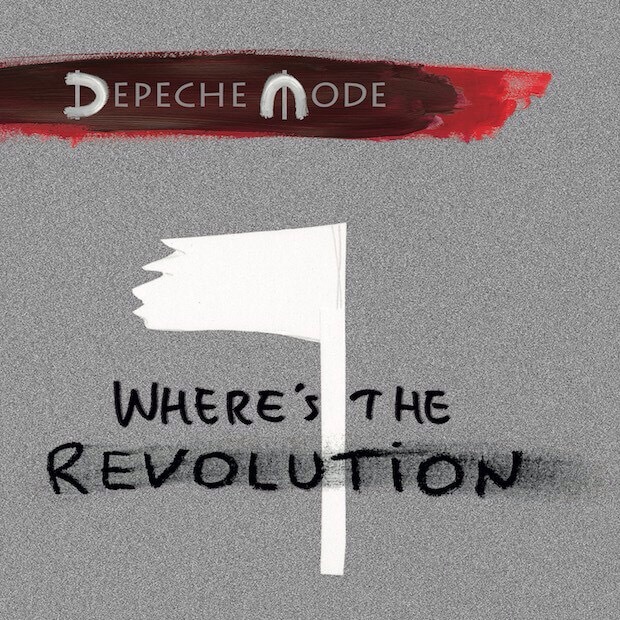 That and taking the opportunity to trawl back through the entire Depeche Mode catalogue in a bid to see whether the political dimension the band were showcasing with new single ‘Where’s The Revolution?’ was really that new after all. My feature for Clash can be found here. This entry was posted in Clash features, Non-Mute / Related and tagged Andy Fletcher, Dave Gahan, Depeche Mode, Martin Gore, Martin L. Gore, Spirit, Where's The Revolution by 429harrowroad. Bookmark the permalink.